Besides drawing pencils and paper, these technical drawing tools will complete your list of drawing supplies. Some of them are necessities, while others are optional and a matter of personal preference. 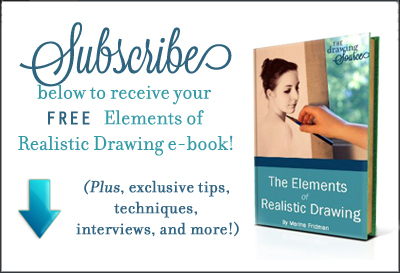 At the end of this article, download a free Essential Drawing Tools Checklist. Invest in a solid, sturdy, inflexible surface to draw on. My favorite drawing boards are made by a brand called Helix. They are very lightweight, approximately 5/8", and can be found at your local art store. 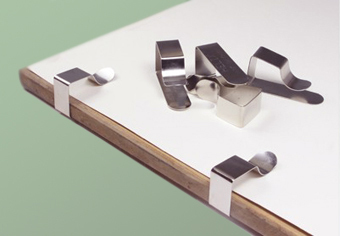 To attach drawing paper to your drawing board, you can use clips or artist tape. 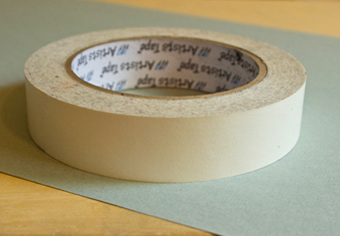 Artist tape is acid-free so that it does not eat through your paper or leave a sticky residue (unlike regular tape). 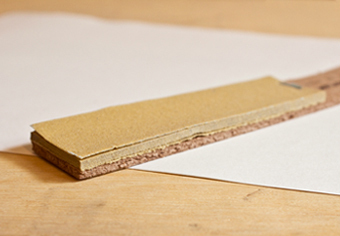 Many consider drawing clips to be the better choice for adhering drawing paper. 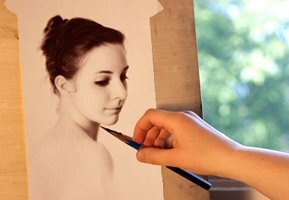 They are easier to remove than artist tape, which can definitely be nerve-racking to remove from your drawing. 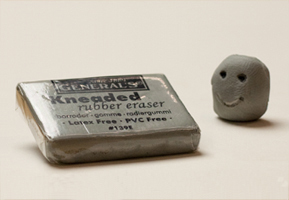 Kneaded erasers are incredibly useful drawing tools that can be molded into any shape to perform many different functions. 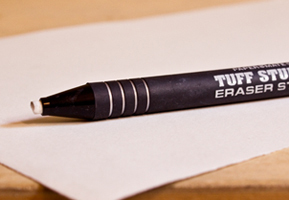 Whether you need to erase a single dot or lighten a large area, kneaded erasers are your go-to guys. The traditional way to sharpen a pencil does not include using the common pencil sharpener. 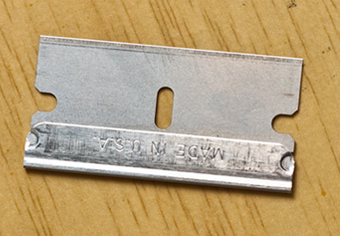 Instead, we use single-edge razor blades to create much more efficient and effective drawing pencils. This is another pencil sharpening tool. Once you have removed the wood encasing of a pencil with your razor blade, a sandpaddle sharpener can be used to complete the sharpening process by sharpening the actual lead of the pencil. 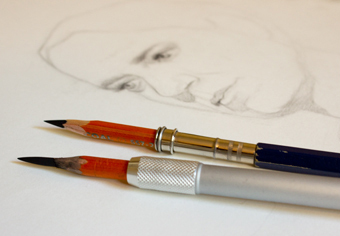 When your pencil has been sharpened down to a little stub and is no longer comfortable to hold or draw with, place it in a pencil extender to extend its life and continue drawing! This white eraser is perfect for those times that you were a little too heavy handed, and your kneaded eraser just isn't lifting off some of the dark lines that you would like to re-draw. 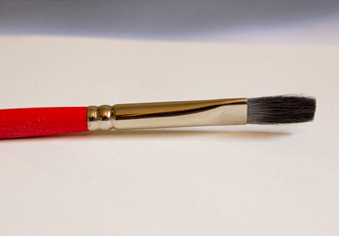 Of all the blending tools made for drawing, the one I use consistently is a soft, inexpensive bristle brush. It's very useful for evening out values, especially when used in conjunction with vine or willow charcoal, as I do in the sphere drawing tutorial.